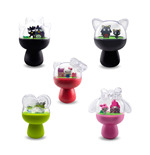 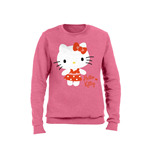 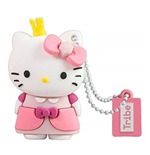 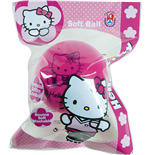 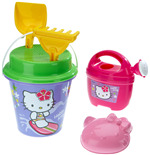 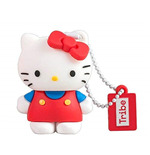 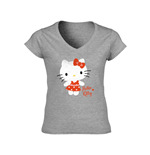 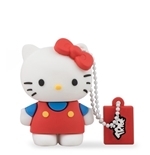 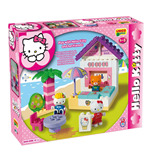 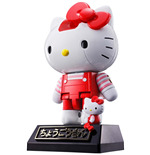 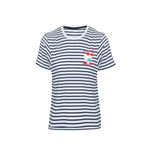 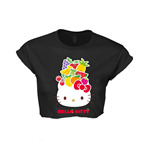 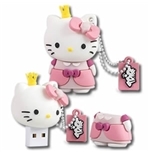 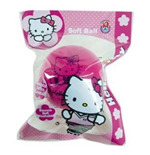 Buy cute and chic Hello Kitty merchandise. 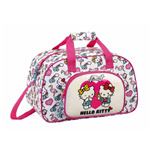 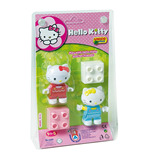 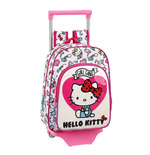 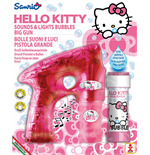 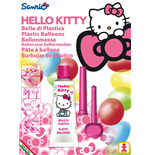 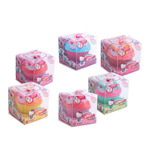 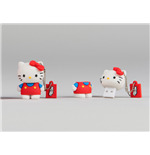 Take your pick from Hello Kitty bags and even get your little girl a cool new Hello Kitty bike. 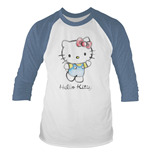 Also, grab some Hello Kitty bottles, socks and tees. 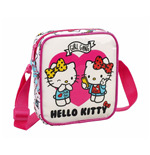 A great gift idea for a perky pre-teen or a smart surprise for your 8-year-old. 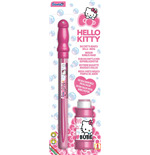 Enjoy some furry fun times with the pink little kitten!